Angad Bedi and Neha Dhupia surprised everyone when the posted pictures from their wedding. No one knew about their wedding expect their family and friends and Neha Dhupia shocked everyone after days of Sonam Kapoor’s wedding by posting the pictures where she was seen tying the knot with her best friend Angad Bedi in a traditional Gurudwara style wedding. 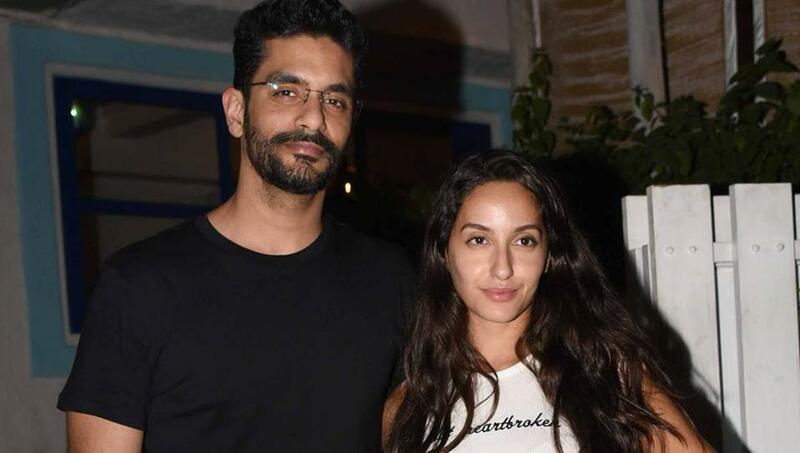 However, before the wedding took place, Angad Bedi was seen with the Dilbar star Nora Fatehi and the two were apparently very close. So what happened the two was a mystery until Nora decided to open up about her breakup with Angad Bedi. 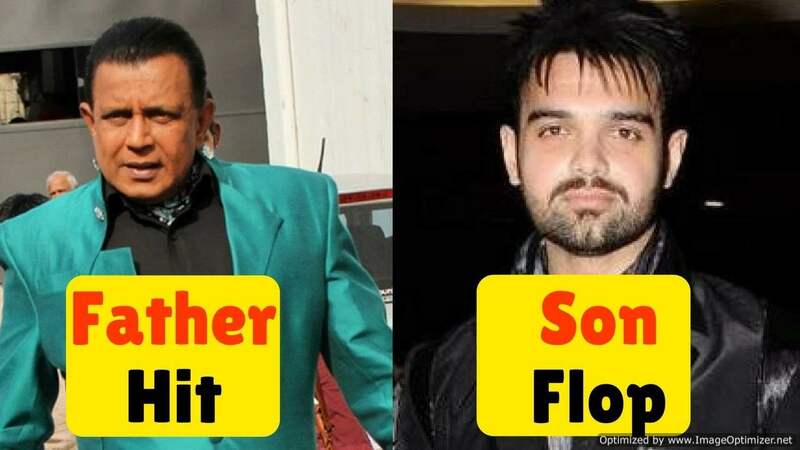 The difference between Angad and Nora started growing with Bedi’s growing fondness towards Neha Dhupia. Previously there was a buzz of Nora giving cold gestures to Neha Dhupia in an event last year. When the media asked Nora about it, she shrugged it off by saying ‘Who is Angad? I don’t even know who Angad Bedi is.’ The duo broke up in the starting of 2018 because of Angad’s growing affection for Neha.